It’s been ages since I ate, nay, saw a beetroot! They are very common in Eastern European cooking. I love their color and traditionally root vegetables were the only vegetables available during the wintertime. I’m with Raizel, I love cumin in almost everything! 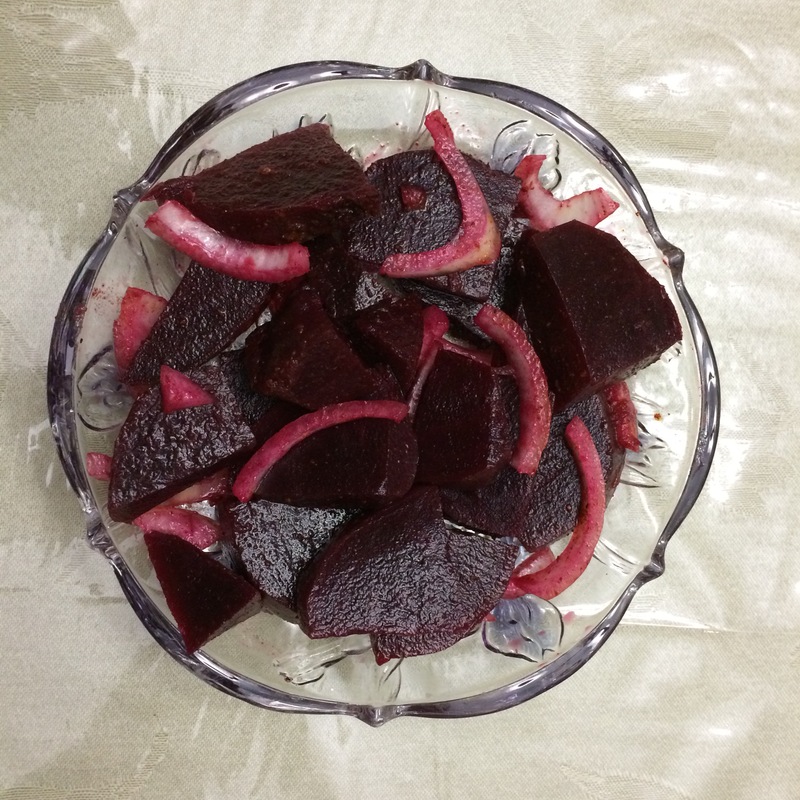 I never thought to try it in beets, I must do that soon! Yes! Carrots also work well. I adore beets. The addition of cumin is a lovely idea – I’ll give it a whirl! It is surprisingly good. Raizel, however, seems to like EVERYTHING with cumin these days. She has very sophisticated taste!